Just a day after sharing the trailer for Israel’s Foreign Oscar entry Footnote, we have the domestic trailer for another contender. 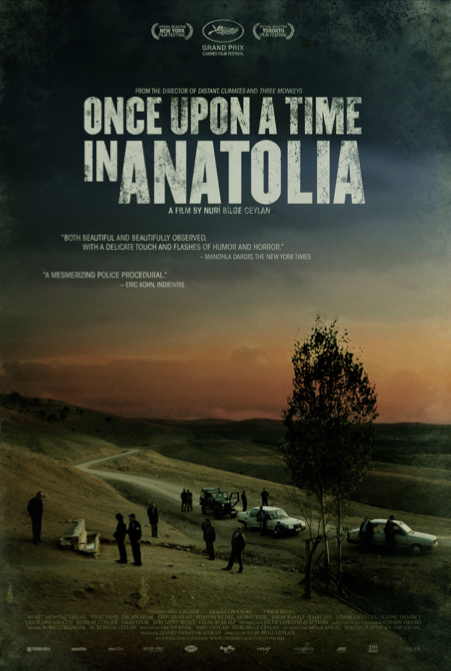 From Turkey, the subtle, minimalist drama Once Upon a Time in Anatolia tied with The Dardenne’s The Kid With a Bike for the the Grand Prix award at Cannes, runner-up to the Palme d’Or winner: Terrence Malick‘s The Tree Of Life. We posted an early trailer for the film from director Nuri Bilge Ceylan who previously helmed Climates and Three Monkeys, but CinemaGuild has now unveiled the US version on indieWIRE. At Cannes, we praised the combination of “the mystery of a dead body buried in the hills of Anatolia with the spark of an existential journey for its protagonist” as “the drama mirrors issues the country faces today.” Check it out below. In the dead of night, a group of men – among them a police commissioner, a prosecutor, a doctor and a murder suspect – drive through the Anatolian countryside, the serpentine roads and rolling hills lit only by the headlights of their cars. They are searching for a corpse, the victim of a brutal murder. The suspect, who claims he was drunk, can’t remember where he buried the body. As night wears on, details about the murder begin to emerge and the investigators’ own hidden secrets come to light. In the Anatolian steppes, nothing is what it seems; and when the body is found, the real questions begin. 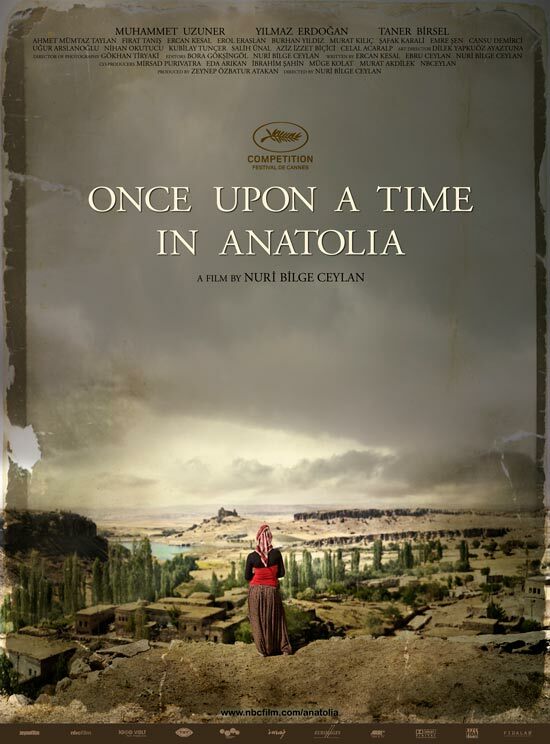 Once Upon a Time In Anatolia hits limited theaters January 4th, 2012.